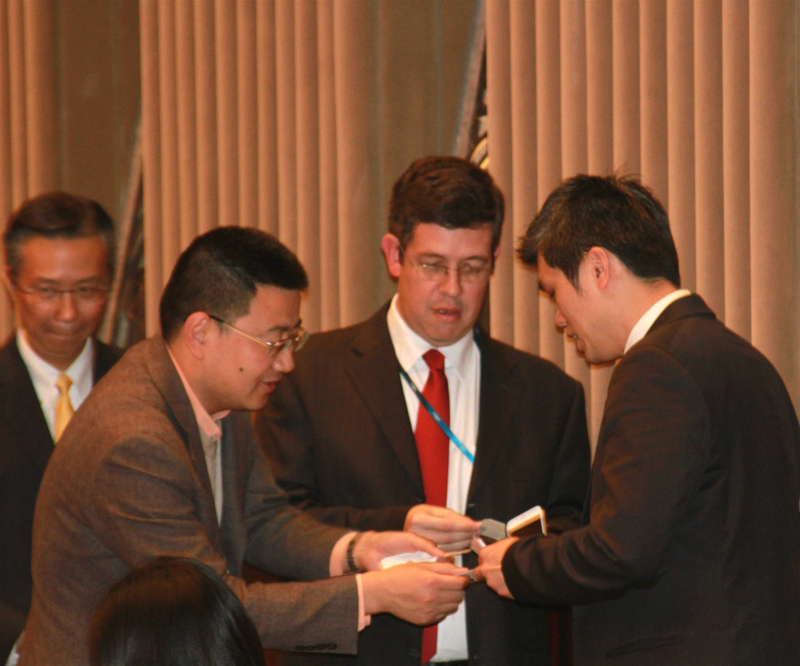 China has become the world's most powerful market. The market scale of Chinese hotel will surpass the United States in 2025, the number of hotel rooms may then be $ 6.1 million. 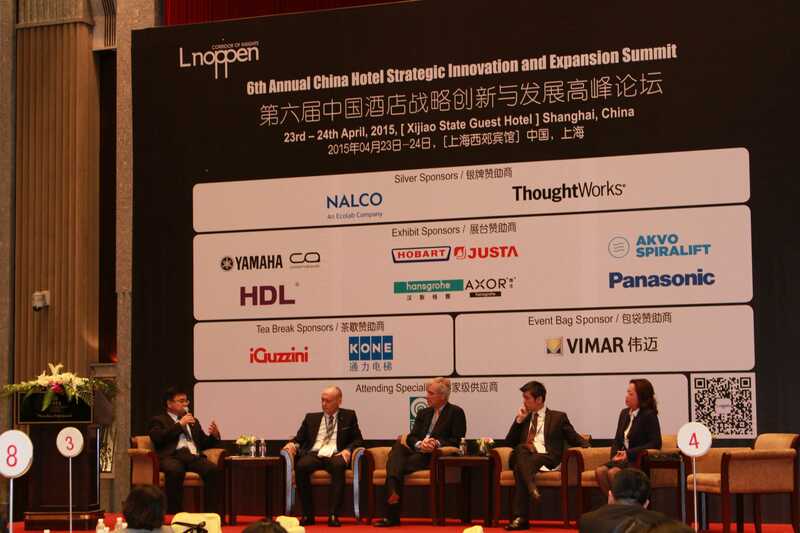 The International Hotel Groups are optimistic about the Chinese market, and fasten its expansion in China. It is worth noting that the procurement market was continued strong driven by booming hotel industry. 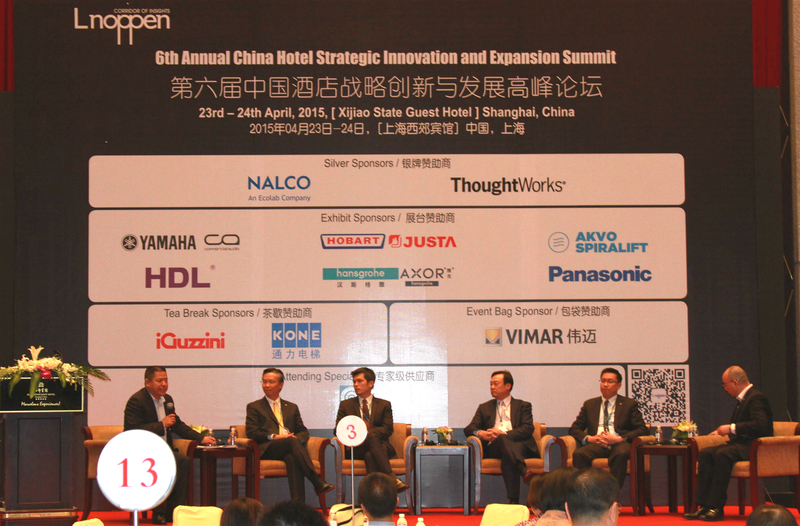 In order to build on the ideals of development and co-operation, the “6th Annual China Hotel Strategic Investment and Expansion Summit" was held on April 23 – 24, 2015 in Shanghai. 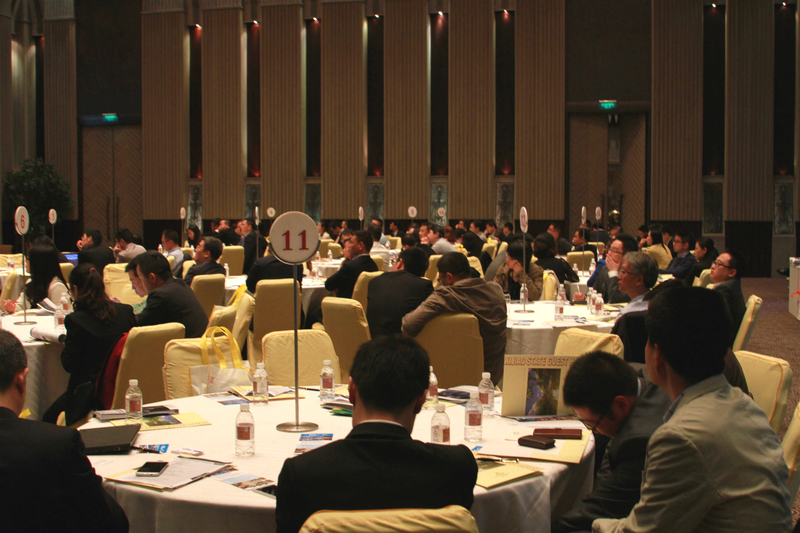 The forum aimed to bring together the world's prominent industry leaders and government officials to discuss the development of the Chinese hotel and resort industry, investment opportunities and challenges. 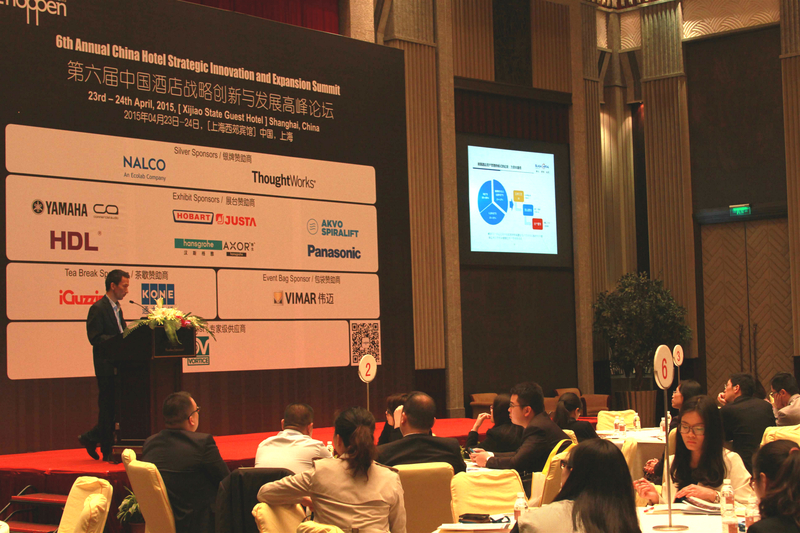 Whilst simultaneously providing a platform to be listen to industry experts and find the best solutions.